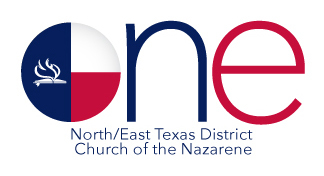 2019 End-of-Church Year & District Assembly Reports & Forms…..Help to give an accounting of our mission: To Make Christlike Disciples in the Nations! All reports and forms are by Friday, May 10, 2019. These reports & forms are to be submitted in a digital format; email to: districtofficenaz@netxnaz.net (mail address: N/E Texas District Office, PO Box 831269, Richardson TX 75083.) Phone: 214-484-6511. **Please submit Certificate of Election form even if you register delegates online at this website.